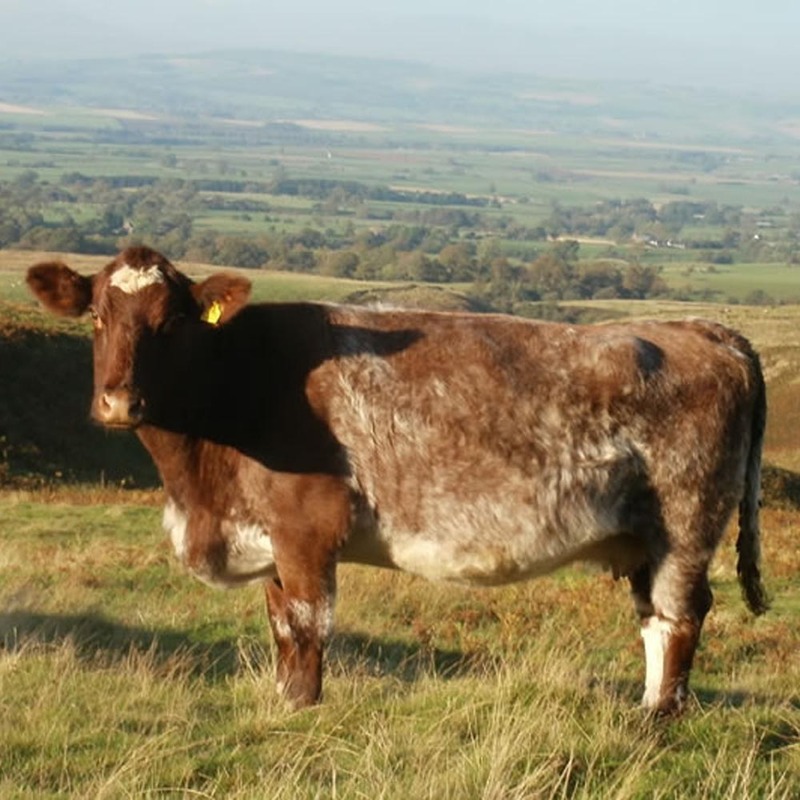 A 220 Acres upland hill farm of Beef Shorthorn cattle and a hefted flock of Swaledale sheep and Blue faced Leicester’s. A Beef Shorthorn herd of cattle, a member of Biobest herdcare scheme since 2005 and ABRI Recording. 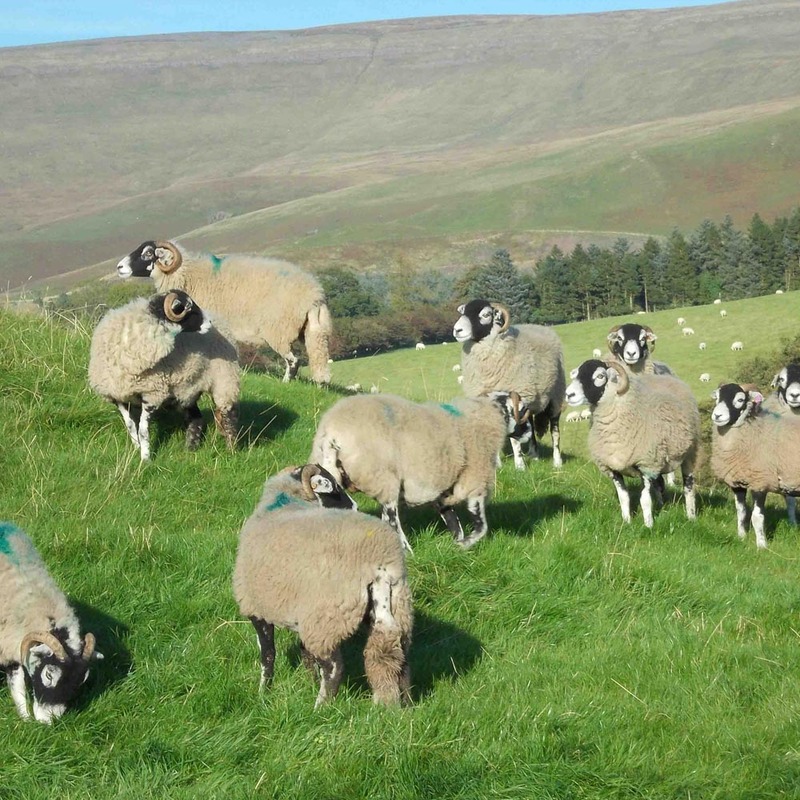 A hefted flock of Swaledale sheep, with a small flock of Hampshire Downs and Blue faced Leicester’s. The farm lies in the sleepy village of Ousby in the shadows of Crossfell the highest point in the North Pennines, near Penrith. 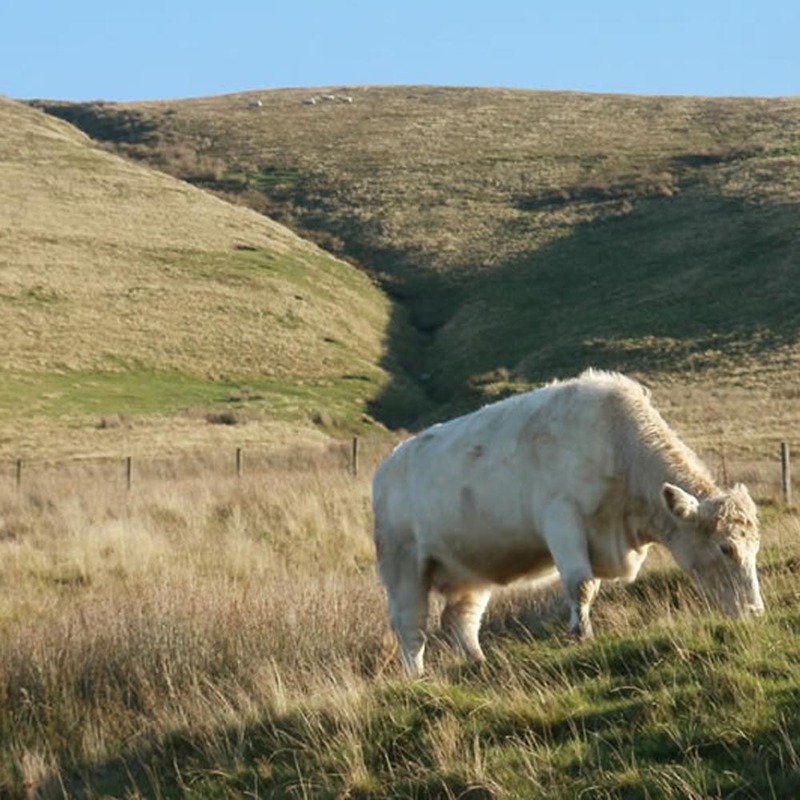 A 220 Acres upland hill farm, with the farmstead around 800 ft, rising up to approx 2000ft where the stock spends the summer. 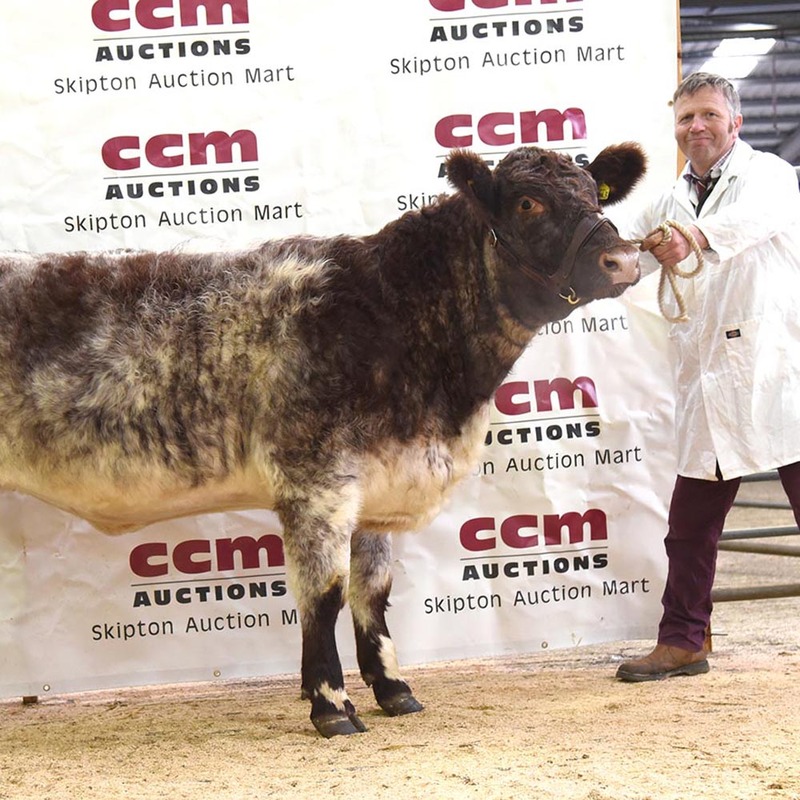 The main enterprise is Beef Shorthorn cattle and a flock of Swaledale sheep and Blue faced Leicester’s. 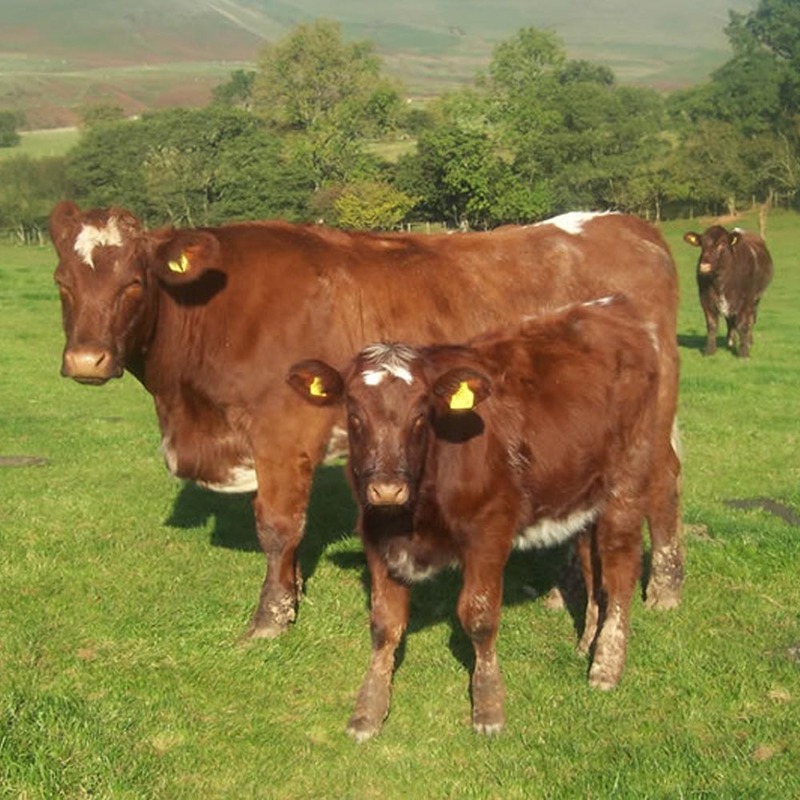 ...with excellent mothering abilities and great temperament whilst still retaining commercial attributes, which would work in our situation having a young family and thousands of tourists through the farm each year, whilst still doing well in the harsh climate of a Lake District farm. 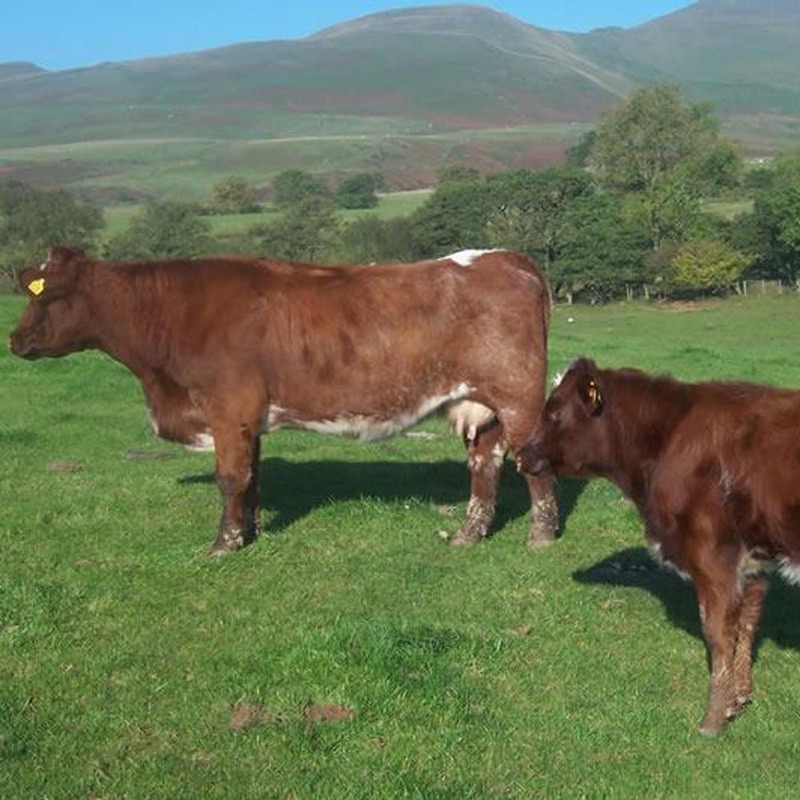 We are trying to produce good quality breeding stock which we sell privately and at Society sales. Over the last 8 years we have had success in the sales ring with leading prices at Thirsk/Skipton and Carlisle Society sales for both Yearling and 2 year old females. 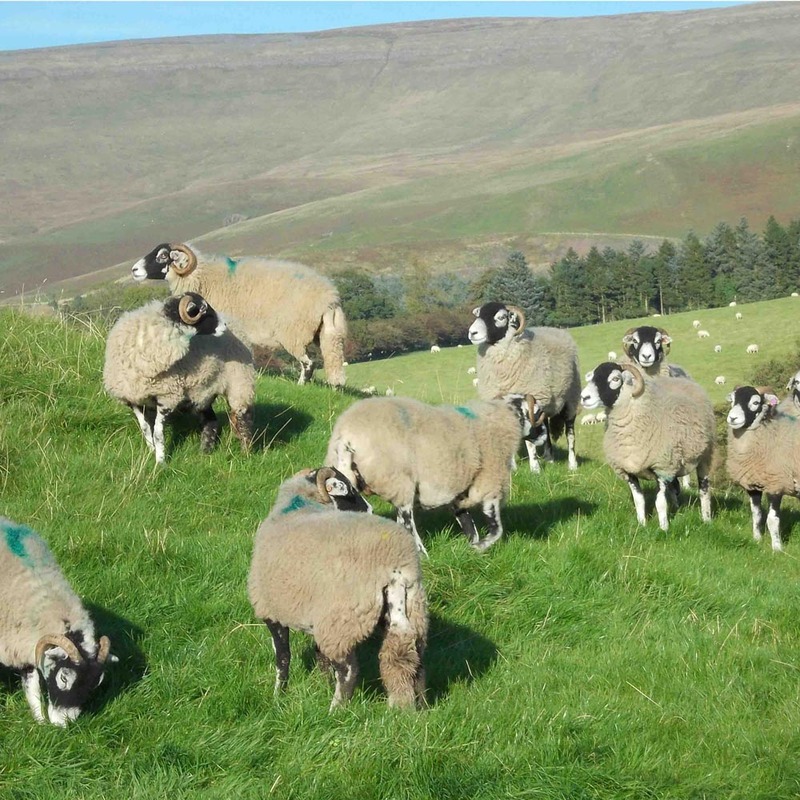 We have 300 ewes some are bred pure to produce flock replacements and the rest are crossed with the bluefaced Leicester to produce the North of England Mule. These are sold at the annual Lazonby sheep sales in September / October each year. 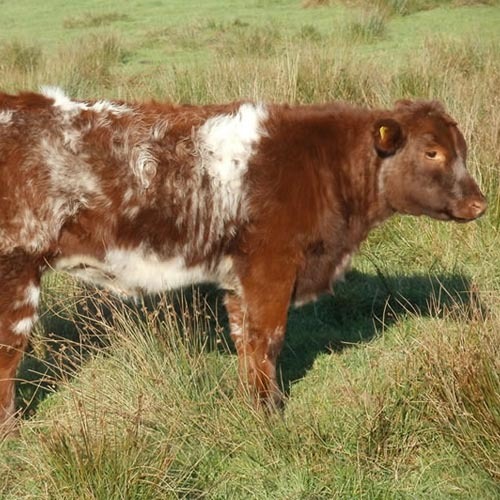 We started in the Pedigree world of Beef Shorthorn's in September 2002 after looking for a native breed..
..with excellent mothering abilities and great temperament whilst still retaining commercial attributes, which would work in our situation having a young family and thousands of tourists through the farm each year, whilst still doing well in the harsh climate of a Lake District farm. Sandwick Floss Jitterbug sold at the Skipton BSH sale for 5000gns. to I and J Evans of Aberystwyth. 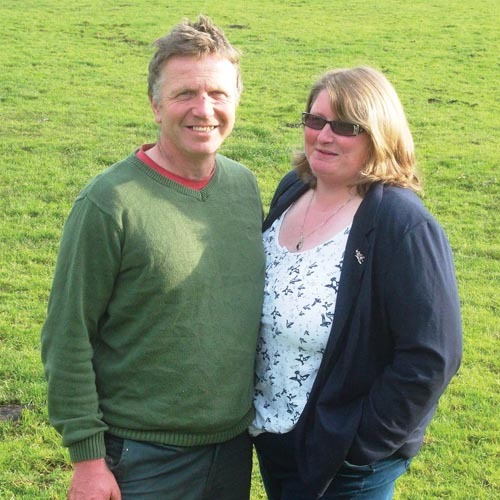 Also Sandwick Jane Austin Rose sold for 2300gn to DS McFazdean of Kinross. Many thanks and good wishes to the successful purchasers.